Lautoka FC player Samuela Drudru has been suspended for seven matches at all levels, is banned from entering the confines of the stadiums for those seven matches and fined NZ$7,5000. 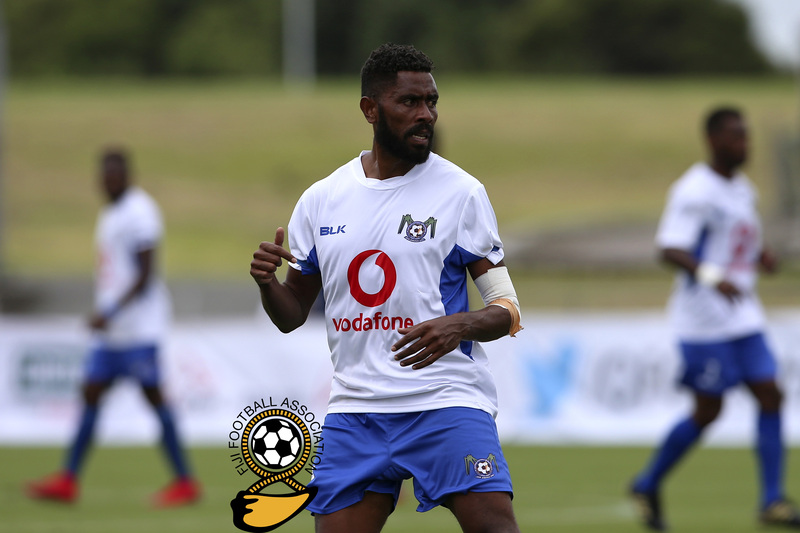 On Friday 11 May, the club Lautoka FC and the player Samuela Drudru were notified of the sanctions imposed by the OFC Disciplinary Committee against the player. On the 22 April 2018 following the OFC Champions League Semi-Final between Lautoka FC and Marist FC, the referee reported an incident which took place after the player received a red card for a second caution in which he displayed discriminatory behaviour directed at a Match Official. Following the opening of disciplinart proceedings, the OFC Disciplinary Committee analysed all documentation at its disposal. As a result, the OFC Disciplinary Committee found the player Samuela Drudru in break of Article 56 (1) of the OFC Disciplinary Code. 1. Anyone who publicly disparages, discriminates against or denigrates someone in a defamatory manner on account of race, colour, language, religion or ethnic origin will be subject to match suspension for at least five (5) matches at every level. The body will impose a ban on his entering the confines of any stadia and a fine of at least NZD5,000. If the perpetrator is an official, the fine will be at least NZD10,000. Taking into account all the circumstances of the case and the gravity of the incident, the committee decided to suspend the player from for seven matches in all competitions effective immediately. Moreover, the body also imposes a ban on his entering the confines of any stadia during the period of the suspension. Finally, the committee imposed a fine of NZ$7,500. In accordance with Article 127 of the OFC Disciplinary Code an appeal may be lodged to the OFC Appeals Committee against this decision. Any appeal must be lodged within 15 days of the decision being communicated.